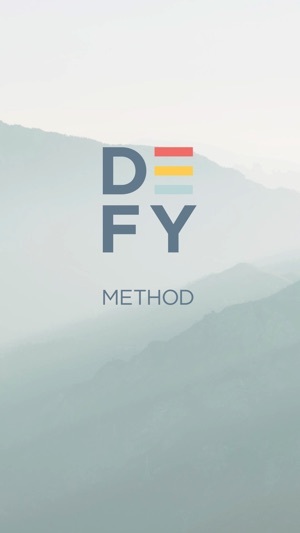 Download the Defy Method app today to plan and schedule your classes. 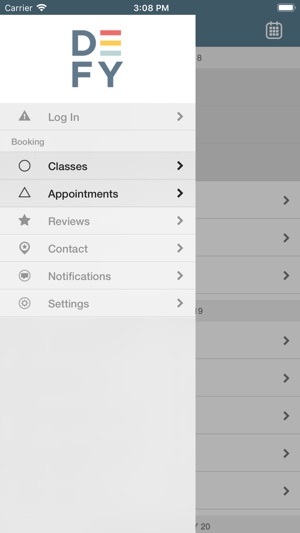 From this mobile App you can take up our intro offer, view class schedules, manage your bookings, purchase packages and memberships, receive ongoing promotions, as well as view the studio’s location and contact information. The Defy Method is a first of it's kind fusion of Reformer Pilates + HIIT + Mindfulness. Grounded in the latest scientific research and designed by experts in the field, each Defy workout is designed to change your body and change your mind to change your life. Optimize your time and maximize the convenience of signing up for classes from your device. Download this App today to discover the limitless you.